By GreenEyedLillies on December 3rd, 2008 . Filed under: Shoes . Enjoy free shipping and free returns. 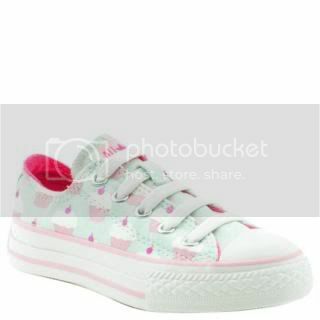 hi i want to buy the converse cupcake, but i don`t know how to get them, i hope that you can help me, i`m from Mexico, thank`s! I was examining some of your articles on this site and I conceive this internet site is very informative !